6/55 Lotto Result Today also called Grand Lotto with Winning prize is Posted Here. PCSO Grand Lotto Result 6 55 are drawn on Monday, Wednesday, and Saturday at 9 pm. 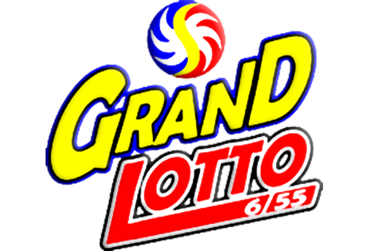 6/55 Lotto also called Grand Lotto is directly related to PCSO and Swertres Lotto.